My first book signing was awesome. Lots of friends and family came. I was delighted to meet some followers of The Society for Recovering Doormats too! 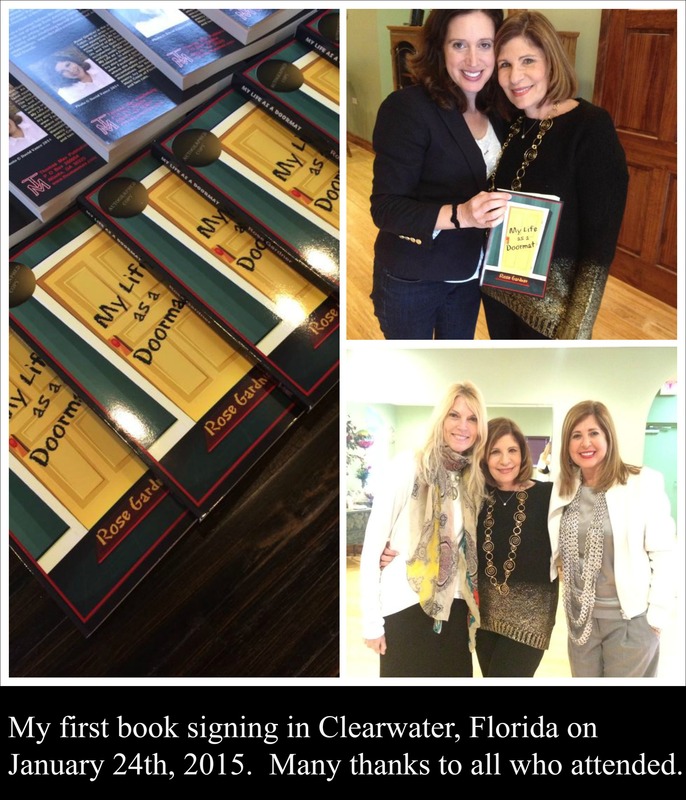 I’m having another book signing in the Tampa Bay area of Florida and will keep you posted.